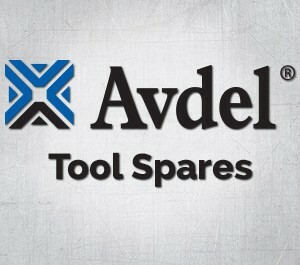 Spare 1/4 Nose Assembly for 7500 Avdelok® tool. The hydro-pneumatic 07500 type tool is designed to place Avdelok Pins and collars at high speed making it ideal for batch or flowline assembly in a wide variety of applications throughout all industries. A complete tool is made up of the base tool part number 07500-00200 and the appropriate nose assembly.